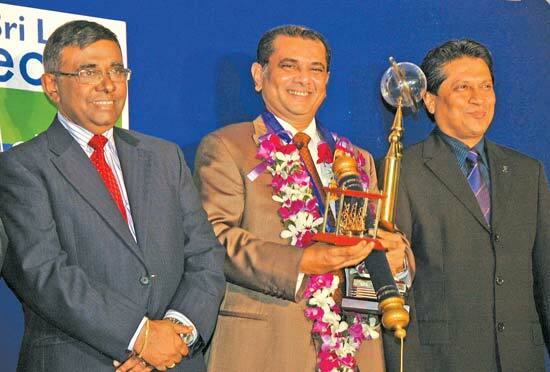 The National Chamber of Exporters of Sri Lanka (NCE) targets the county’s export turnover to reach US $ nine billion by the end of this year. NCE President Sarath de Silva said, “World knows our country’s potential and the role we play in the world’s stage with our dynamic leader President Mahinda Rajapaksa, who’s vision, commitment and determination is to make Sri Lanka the ‘Wonder of Asia’, we definitely have a major role to play in support of his endeavours”. A leading Malaysian company is to develop a US $ 100 million speed railway project in Sri Lanka. The proposed railway from Colpetty to the Katunayake Airport is aimed at the huge influx of expected tourist arrivals in the coming years. The Raigam Eastern Salt Company in Kuchchaveli, Trincomalee will target a production of 50,000 metric tons per annum with an investment of Rs 550 million, Raigam Group Chairman and CEO Dr. Ravi Liyanage told Daily News Business.